After spending all these years in Geneva, Jonction still remains a beautiful sight. 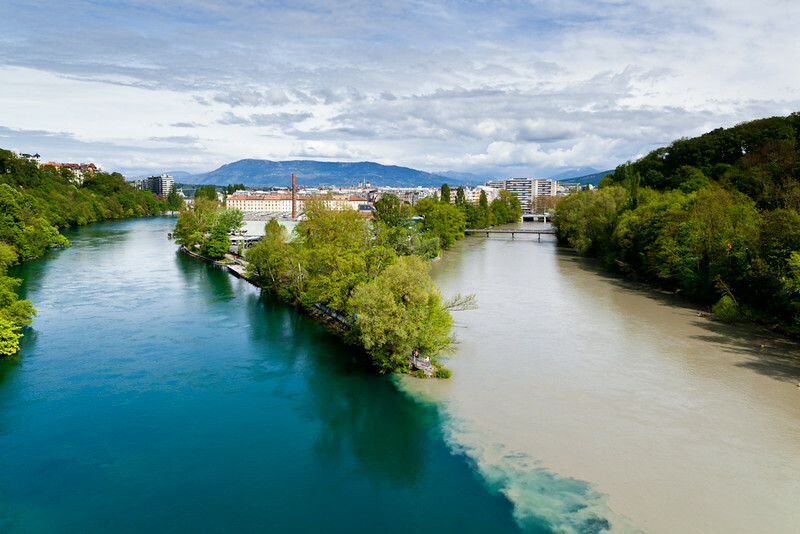 From the top of the bridge, the view of the rivers Rhône and Arve meeting guarantees a magnificent view. 30 May This entry was written by Bart Kevelham, posted on 30 May ’12 at 7:55 pm, filed under City, Landscape, Photography and tagged Arve, Geneva, Jonction, Rhône, Rivers. Bookmark the permalink. Follow any comments here with the RSS feed for this post. Post a comment or leave a trackback: Trackback URL.